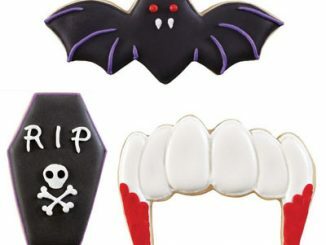 Between the Halloween, Vampire, and Monster cookie cutters, you may think you’re all set for your Halloween party. 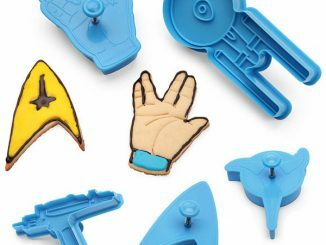 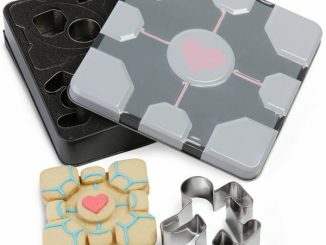 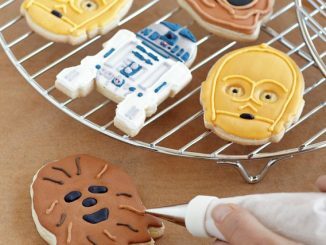 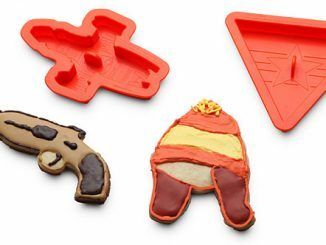 But if you’re a true geek, you’ll also want to pick up a set of these Mad Scientist Cookie Cutters. 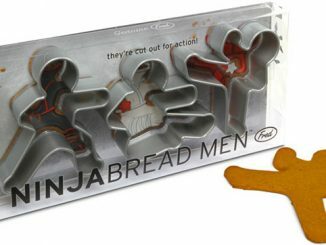 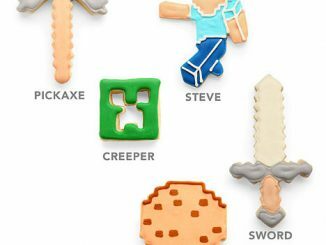 It includes three shapes, so you can cut cookies that look like flasks, cauldrons, and skull & crossbones. 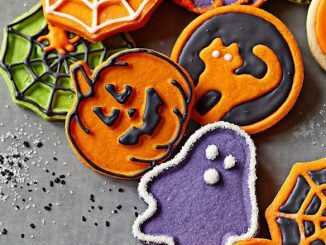 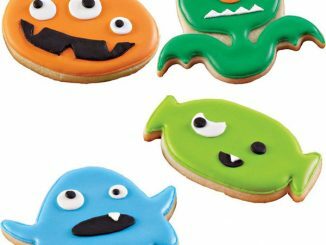 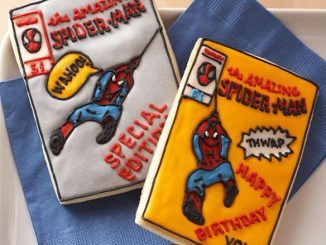 As long as you have a variety of colors of icing, you’ll have a great time decorating all kinds of variations of these Halloween themed cookies. 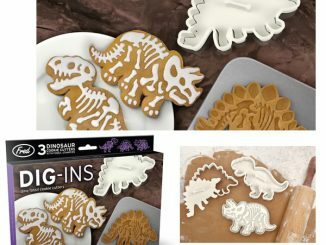 Mad Scientist Cookie Cutters are on sale for $4.95 for a 3 piece set at Neatoshop. 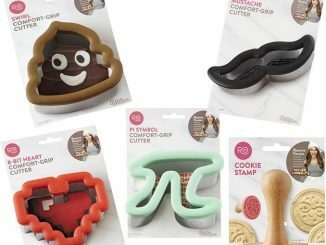 Amazon.com has them from just $3.63. 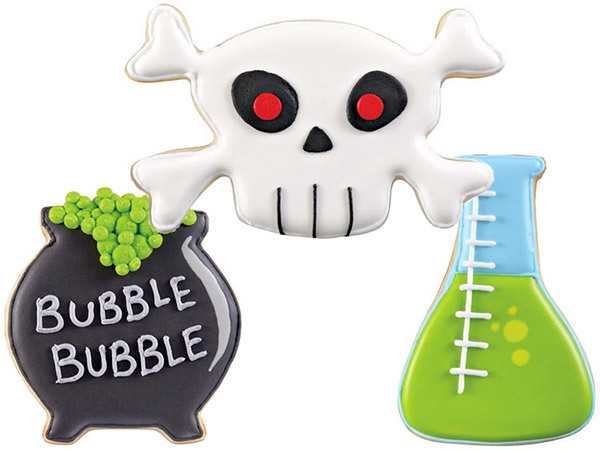 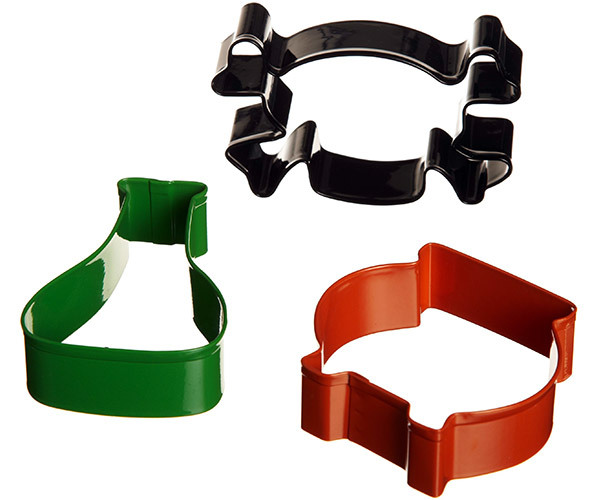 If you want more choices, such as a beaker, test-tube, and atom, check out these Science Cookie Cutters.